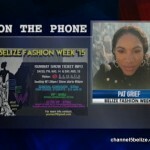 Starting on Thursday night, throes of designers, models and supporters of the fashion industry will be in Belize City for the staging of the Belize Fashion Week. 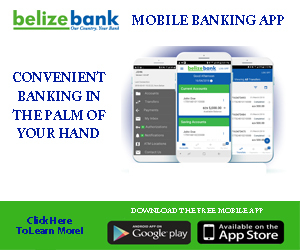 Since its inception, the fashion show has been held in San Pedro, but this year they are bringing it to the city to centralize the event for an ever wide audience with a larger venue at the Ramada Belize City Princess. 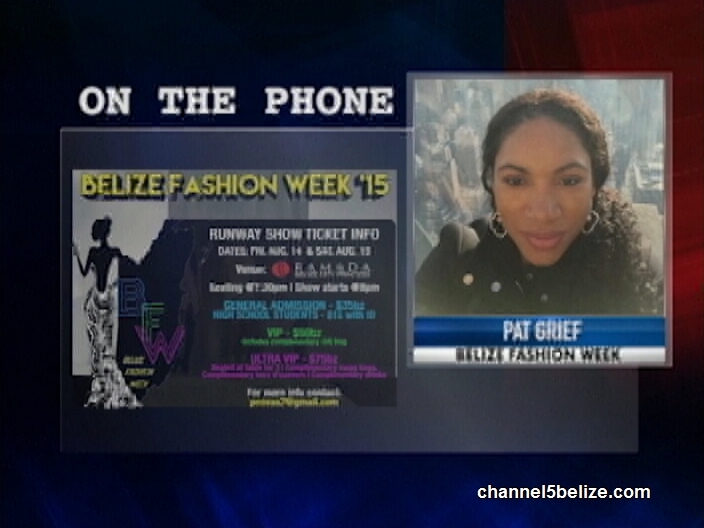 Pat Greif, the organizer says that the opening takes place on Thursday night where you get to mix and mingle with the designers and models.